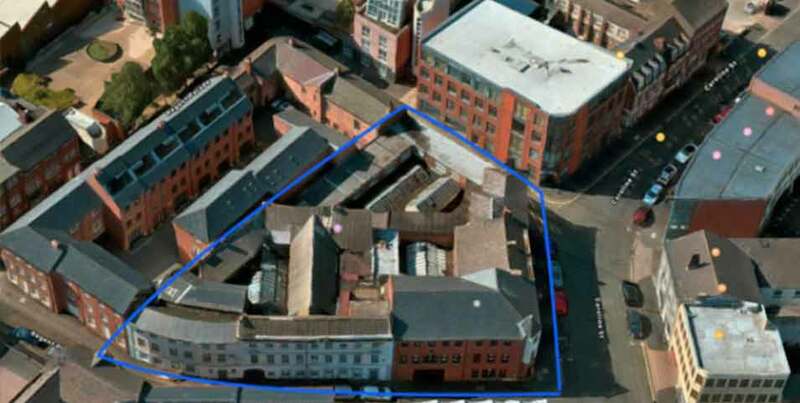 As part of LDG’s vision to restore the 0.38-acre site – on Caroline Street, in Birmingham’s Jewellery Quarter – it plans to expand the gross internal area to around 40,000 sq ft. It currently consists of six buildings, of which two are Grade II-listed. LDG anticipates that plans for the site will include high-end restaurant spaces, offices and new homes. The company will work with Birmingham City Council and Historic England to ensure the development enhances the historic street. Daniel Obertelli, chief executive officer at LDG, said: “We made the decision last January to expand our acquisition remit to include Birmingham. “This acquisition represents our confidence in Birmingham’s economy during a period of unprecedented growth for the city. “This development will involve sensitive restoration and careful attention to detail in order to maintain the character of this historic Jewellery Quarter site.